Situated in central Africa, welcome to the Democratic Republic of Congo (DRC) formerly known as the Belgian Congo. Bordered by the Central African Republic, Congo, Angola, Zambia, Tanzania and Uganda, it has a population of 80 million inhabitants and the increase is set to be positive. DRC has one of the saddest stories of the dark continent and after years of struggles, it is now heading the right direction even though there’s a long road to go. It has beautiful landscapes and those who try the adventure are ultimately adventure-takers. WHAT SHOULD I KNOW ABOUT BUSINESS IN DRC? Opportunities to make investments in DRC are limitless, giving a boost for businesses to grow. Africa HR solutions is the specialist on the African market as we aim to provide companies with the best payroll solutions for all employees. Whether being local or expatriate, we give the opportunity to explore and invest in this boundless market in an efficient manner, free of any administrative harassment. 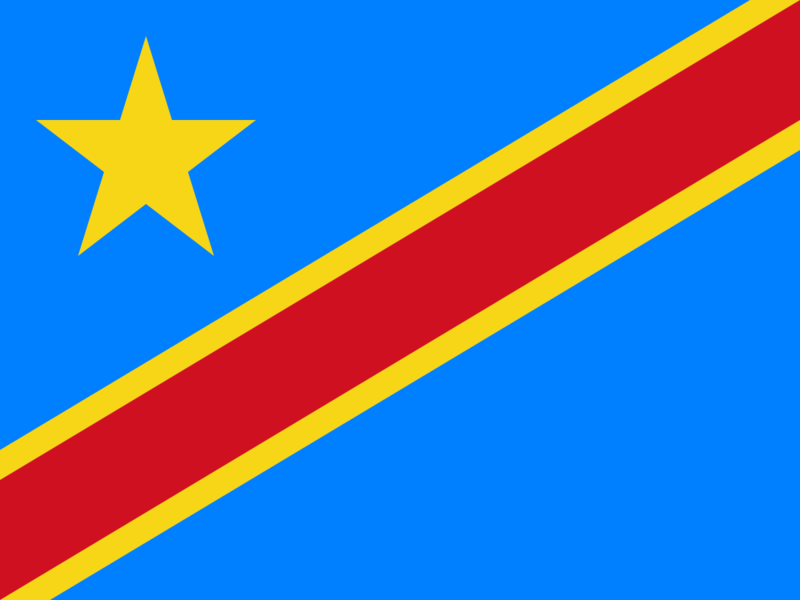 Kinshasa is the official capital city of the Democratic Republic of Congo. It is the largest city of the river and situated along of the Congo River and ranks as the third largest metropolitan area and province with improved and restored infrastructures. Ancient trading city, it is popular for its typical sense of humor, muse and love of dancing. Home to the commercial affluence, Kinshasa’s infrastructures are today being reestablished. French is the official language of the Democratic Republic of Congo and the second largest francophone population in the world after France. It is used for educational and to facilitate communication between individuals. Lingala is a widely spoken as well but is among a lot of native languages spoken in the country. DRC has the potential to become one of the richest in the continent because of the tremendous natural resources: minerals, metals, large copper reserves and copper plants, it is home to one of the largest minerals of the world. Congo’s mineral wealth is the pillar of the economy and public reserves and vigorous extractive industries have also stimulated the DRC’s growth. At 2,344,858 square kilometers, the DRC covers a land area larger than the combined territories of Spain, France, Germany, Sweden, and Norway. Congo is the second largest country in the African continent.